MIA employs some of Kansas City’s leading substance abuse treatment experts. 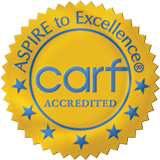 A multifaceted team functions together to provide effective treatment in Kansas City. Combined, our team has been in the substance abuse field for over a century and has attended many of the most prestigious schools. The members of our team hold advanced degrees and some of the highest licenses and credentials available in the field. 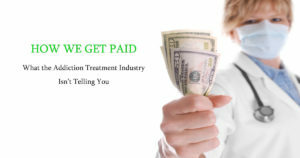 The staff members we utilize are the rehab program itself which is why our treatment team is of the highest caliber. Potential clients are welcomed to schedule free consultations to learn more about our program and meet our treatment team. Our midwest recovery center in Kansas City employs a multidisciplinary group of staff working together to provide clients and families the tools they need to improve their lives. The diversity of our team and their level of qualifications allows MIA to deliver effective long-term care that focuses on improving the lives of individuals and families far beyond substance abuse. Our midwest recovery center in Kansas City includes a team of medical, mental health, and behavioral healthcare experts. All of our medical and clinical providers hold licenses and educations allowing them to provide services independent of a treatment center. This is not common among alcohol and drug rehab centers. Because of the wide array of the expertise at our midwest recovery center in Kansas City, clients are provided basic medical care, medical detox, medication assisted treatment (MAT), pain management, addiction counseling, general counseling, family and couples counseling, dual-diagnosis counseling (mental health and behavioral health issues outside of substance use/abuse), and other services that enable our clients to improve their quality of life. 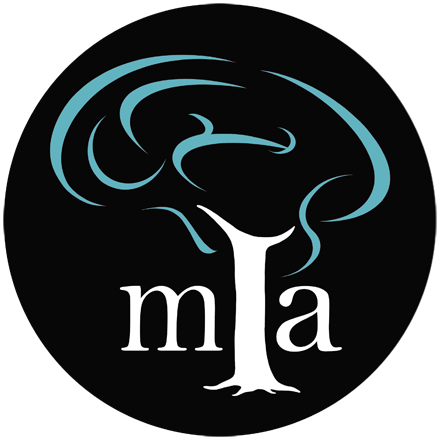 MIA continually improve programs and increase access to the persons served, driven by the culture of the staff that form our programs. We measure outcomes that depict the overall quality of life for our clients. We also diligently assess client satisfaction to continually improve our programs. From our responsiveness to our continued care and support well beyond typical treatment times, we aim to guide individuals, couples, and families to a better life than the one they had when coming to our programs. Substance use treatment, mental health, and behavioral healthcare should be welcoming, accessible, and effective. You will find this and more at our facilities.